“I’m sure you have been watching events closely, both in Brussels and in London, so I wanted to give you a quick update about what all of this means for British people living here in Spain. “Following the recent votes in the House of Commons and then the ruling by the Speaker of the House of Commons not to allow another vote on the Withdrawal Agreement this week, PM Theresa May requested an extension until 30th June this year from our European colleagues. “Last night the European Council agreed an extension of our exit date to 22nd May, assuming that the Withdrawal Agreement is approved by the House of Commons next week. If the House of Commons doesn’t approve the Withdrawal Agreement next week, then the European Council decided that the Withdrawal date will be the 12th April. So the House of Commons will vote on the Withdrawal Agreement early next week. “I understand that all this is unsettling for many of you. You want to know on what terms and when the UK is going to leave the EU. “At this moment, leaving under the Withdrawal Agreement agreed back in November or leaving without a deal both remain possibilities. The exit date will be either 12th April or 22nd May, depending on what happens in Parliament next week. 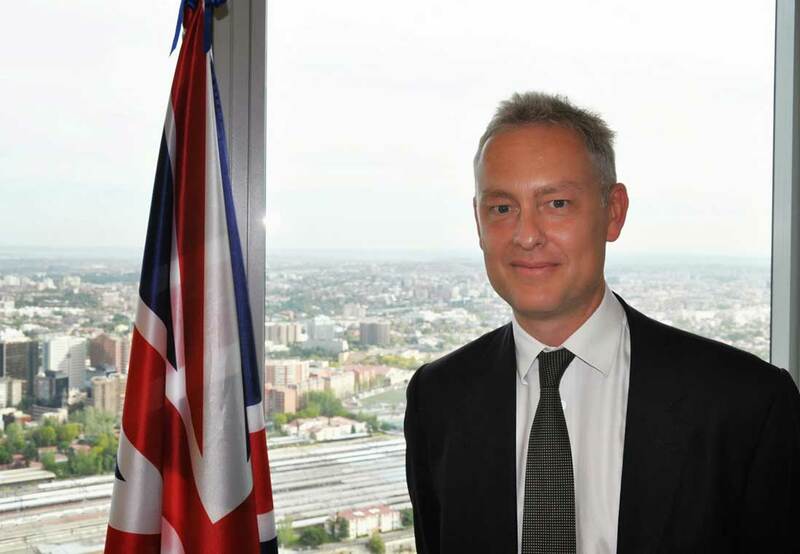 “As the situations develops, I and our consular teams across Spain will, of course, keep you updated. Scum on the Run, with Alan Partridge, in Spain.